If you have a start-up business or an already established company it is important to market your services and Brand. 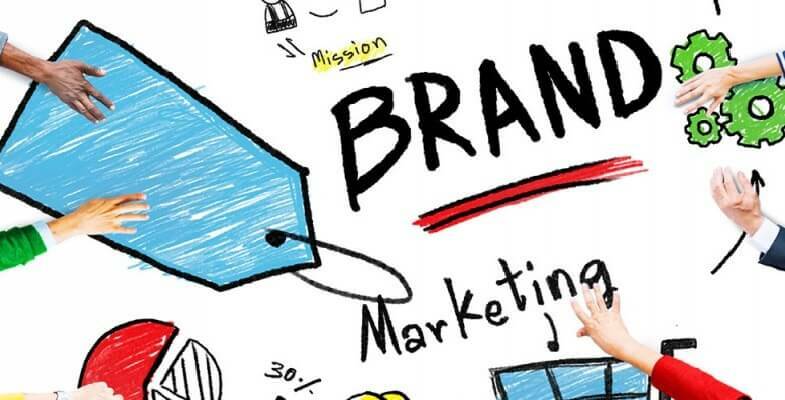 Specifically, a brand is a symbol, term or name that represents an organization or company with an aim of making it unique from the others in the same niche. The brand works as a promise to the customers when they approach your company for your services and products. What feelings will your consumers get after using your services/products? The way your customers perceive your brand is what defines your brand. For instance, if you have bad customer service, be assured that your brand will be accustomed to being bad and have a bad reputation. Ever wondered why people tend to look for a type of product from a certain company without considering others? Well, it is because the brand is trusted. This is why it is important to develop a customer’s perception that will reflect your brand in a positive way. It is important to ensure that your brand meets all your customers’ expectation. A company needs to communicate the qualities that make a specific service or product unique. Particularly a brand is what people say about it and not just what the company says that leaves a mental picture of it. 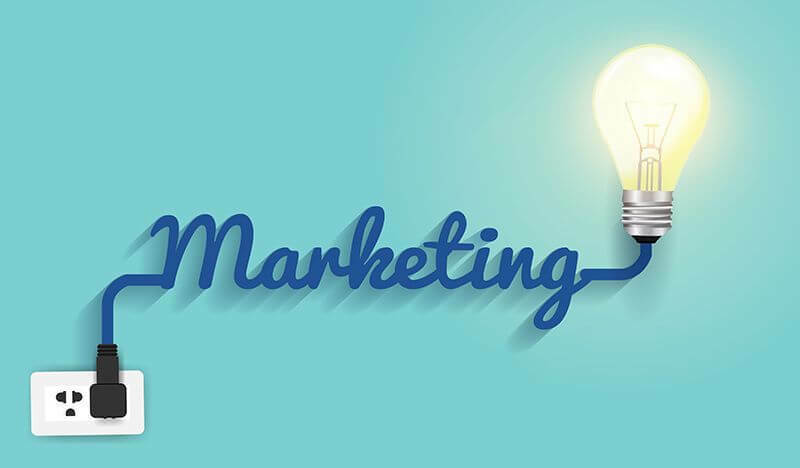 Marketing helps increase the credibility of a company or organization. This will help build peoples trust in it and buy often from it. It also makes the company seem more established. By marketing, clients will get to realize your existence and stability. If you are planning to sell your business or acquire interested investors, be assured that the value will increase if you have a good reputation. Generally, you will always be remembered, be well-known and get customers. If you market your services and brand you will be able to make people realize that you exist. The internet is a diverse platform and there are a lot of people in different niches or the same as yours. It is up to you to make sure that you are easily recognized. By marketing your services and brand, you will manage to gain people’s trust by showcasing what you are doing. Internet marketing works like a sales person, you need to be convincing and patient so as to gain customers who are willing to try out what you offer. By marketing, you will explain what you offer in a broader way and also give a preview of what you do. As you go about with marketing, you can rate how you are faring on and see people’s perception of what you are doing. Marketing increases the chances of a potential buyer making a purchase. In this way, if they are pleased with the product, they spread the word to their family and friends. Nowadays, Social Media Sites are widely being used. You know what that means? Well, a larger audience. For starters, you should create professional accounts that promote your company. However, don’t get it twisted; it might not be a good idea to use your own personal account as the company account. They should stand on their own. The account should be primarily for Marketing, gaining connections, getting feedback, networking, promoting products and services. You should also be kind enough to promote other people’s products of the same niche. In this way, you will be able to create a partnership with other companies and help each other grow. Let’s take an example of Facebook, you can pay a small fee for your advertisement to be sponsored and appear more often. In Twitter, you can opt to advertise in the same way. However, you have to create good content that is going to amaze potential buyers and make them to want to buy. Also remember to use Hash tags, tweets and retweets to reach a greater audience. You can easily get feedback and reviews on your accounts timeline. It can also act as a platform for discussion. 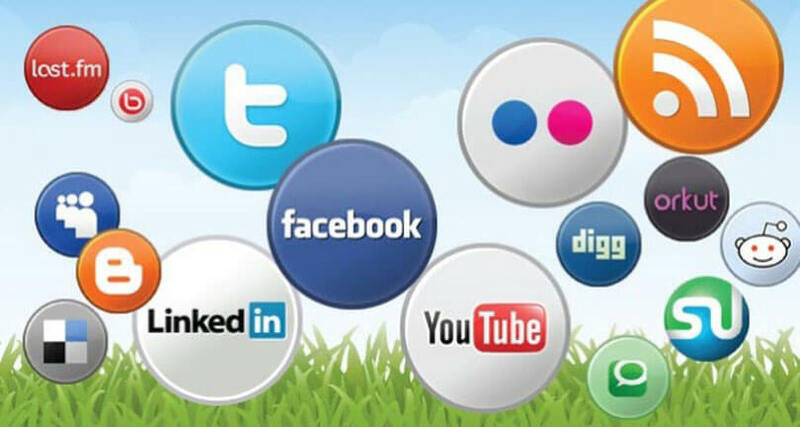 Use the most convenient social media sites to promote your services and brand in the best way possible. You can use Instagram and Pinterest to promote your products images and all that. As the saying goes, No man is an island. Even in the business world, you can’t exist on your own. You need to build a partnership with companies in the same niche. In this way, you will help each other to grow by sharing what worked for you and what didn’t. This is also highly-enabled by networking. It is important to attend exhibitions and expo’s to be up to date with current trends and technologies. Things that were in the previous decade are extinct now and so will they be 10 years from now. This partnership also helps in terms of mentions. In addition, your brand can be nominated to be among the best and you might need people to have your back. For instance; on twitter your posts can also be tweeted and retweeted endlessly. This is a good strategy that will help promote your services, products and brand. If you are planning to increase your visibility and gain people’s trust, you should create an online presence. This can be done by having a website. Nowadays, when people learn of a new product they tend to browse on the internet to see the manufacturer. People easily get discouraged when they can’t find a website. Getting a responsive website is the ideal solution. It should also be professional and realistic. Make sure the content is also search engine optimized to ensure that it can be found easily. You should also give full-details of your organization on the website so as to gain the trust of potential buyers. On the website you can also decide to have an online store where you can place all your products. You can then promote the products via social media sites and also in various paid Ads. Another important thing that you should have is a blog that has great content that is related to your brand. In these articles, you can write on the products and state their pros and cons. As I stated earlier, building partnership is important, thus you can also offer backlinks to other people’s site and they will return the favor. This will go a long way in the marketing strategy. It is important to have a brand image, logo and business cards. They act as a form of identification of what your organization is and what it represents. If you go to a business meeting or forum, you can bring out business cards that have full information of your business and this will help to bring customers. Issuing of brochures can also be another option of marketing. Communication is also vital; you can market your services and brand through word of mouth. However, you need to be careful how to do it, to prevent contradiction. As a company you should have a platform for affiliates where you can provide those links for them to use on their websites. This is with the aim of promoting your brand and whenever the link brings a customer, they get a commission. This is another strong marketing strategy that should be used widely. Large companies that embrace affiliate marketing are Amazon. Through reviews, one gets feedback on certain products and services. This is what makes potential buyers decide if they want something or they don’t. Testimonials on websites help to increase the trust of a company. In addition, having awesome ratings, reviews and testimonies helps in improving sales. It is important to market all our services, products and brand with utmost confidence. 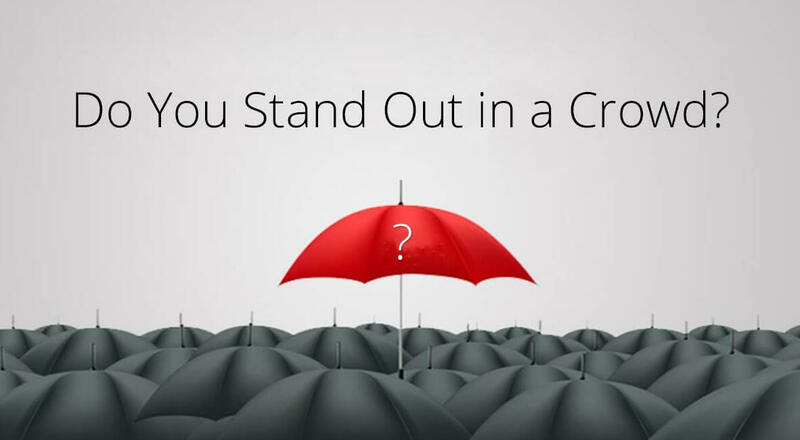 Standing out of the crowd is important for any company/organization. This helps to increase sales, gain confidence, gain trust, network more, gain partnership and be among the best.